to stimulate economic growth and sustainability through out Connecticut and across the nation. The Black Business Alliance (BBA), is a 501 (c6) membership non-profit organization, which seeks to EMPOWER, GUIDE, PROMOTE, ENHANCE, COLLABORATE WITH, and GROW small and medium sized black and minority businesses throughout Connecticut and Nationally by addressing the gap in access to funding, educational resources and capacity building. 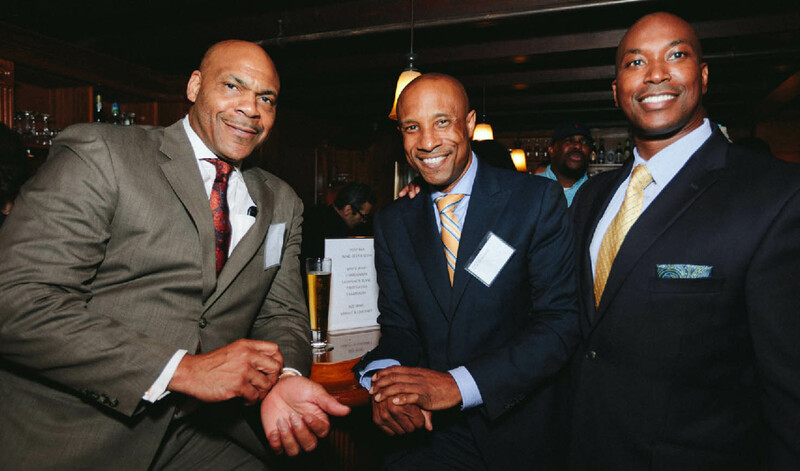 Membership into BBA taps into a network of other minority business enterprises across Connecticut. Get access to BBA networking events and business seminars, market and brand your business, receive technical assistance, and learn how to obtain access to capital or other community resources that will make your business successful. Guilaine Menefee, Producer & Host, talks to entrepreneur Kendra Braxton from Braxton Business Services. Show theme DIVERSIFIED ENTREPRENEUR. Kendra Braxton approaches being an entrepreneur by diversifying her options that make her money by specializing within multiple different companies and industries. Access to Capital (and opportunities and resources in CT). BBA Executive Director Guilaine Menefee talks to entrepreneur and author, Anthony Price. Price runs a CT-based company LootScout, which educates entrepreneurs about how to build successful businesses and recently wrote a book, "Get the Loot and Run: Find Money for Your Business". Do you know which is the best city in the U.S. for minority entrepreneurs to develop their businesses? Across all 50 states, Houston, Miami and Atlanta are the top three cities that minority business owners are flocking to. Check out this article to learn more about the best cities for aspiring minority business owners to set up shop.